I don’t you find the ultimate source to explore your business branding? Why don’t you stick with Instagram marketing? Are you intended to rapid-fire the business brand to reach targeted customers? Is there any platform that has a massive demand in public to make promotions? Yes, it is none other than Instagram as the brand ambassador for marketing. Most of the users on Instagram will use it for either personal or professional purpose. It is the best source to launch the promotions about a particular product or services by cherry-picking the content that exactly matches with the customers what they need. While using the Instagram, it should define the brand what it is. Almost 70.7% reputed businesses are in the use of Instagram for iconic branding. 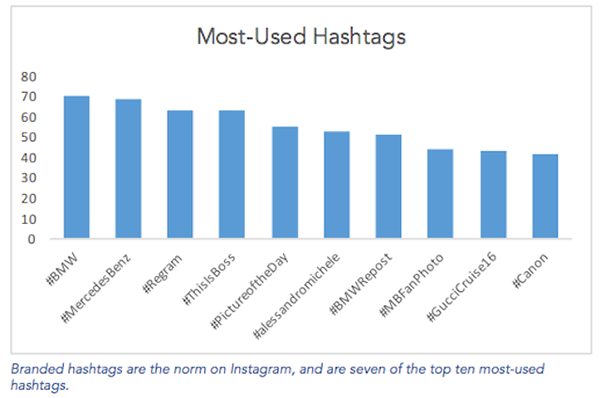 The limit to use the hashtags on Instagram is 30, and you should include the hash tags that reach the count. These hashtags should not be the below the boundary as they are most essential icons to display your post at the relevant hashtag search. Try to push the posts of other brands that utterly relevant to your field. It is useful to clutch their fans as well. It helps to build the high brand that drives more sales for the products or services. The image is the icon to explore the brand that conveys the story of the content. Hence consider the measures to create the extraordinary images. The storytelling is the backbone to hold the audiences which build the continuous engagement. Produce the original story that exists to attract the users. Choose the viral topic that goes rapidly on social media platforms. Before choosing the specific problem, essential metrics are necessary to frame the final content. Always prefer to launch the competition by offering gift coupons and vouchers to stimulate the followers or fans to visit your content frequently. It helps in building the brand name at the tip of the customers. Instagram is nothing but an online photo sharing social Web services that let you share your life with friends through a series of pictures captured by a mobile device. VSCO Cam is a more elegant and curated version of Instagram. Font Candy is the first app to allow you to mask your photos with captions or overlay your images with text. Boomerang from Instagram makes everyday moments with fun and unexpected. It takes mini videos of your life and yourself using the front and back facing cameras. The main feature of Layout is to Re-mix up to 9 of your photos at a time to create fun, personalized designs and collages. Crowdfire is a super smart marketing sidekick that will help to grow online every day. Curated posts, quick posts, quick reports, smart publish, Auto DM, Grow followers are the features of this Crowdfire. The Iconosquare mobile app is the perfect companion to your Instagram app. It has Exclusive Instagram Insights, Post Scheduler, Multi-Account Management. Later, send messages to the future. Then makes you bring back to life all kind of moments. 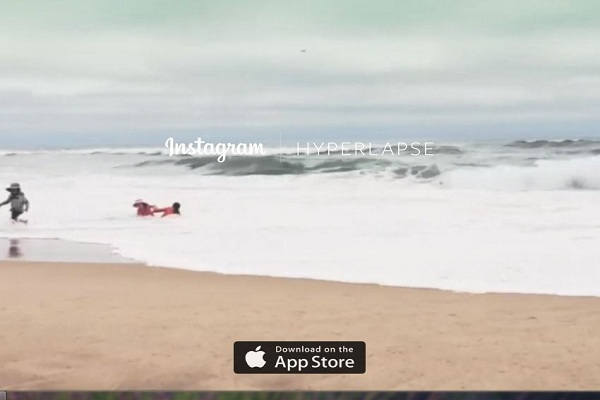 planning-Repost for Instagram lets you Instagram photos videos without adding watermarks. To schedule posts, you can repost Instagram photos right from Instagram without leaving the app. Have2Have.It is a discovery portal between your Instagram and website. You’ll increase and track conversations coming from Instagram with the help of this app. 26% Instagram users earn above $75,000 per year. Afterlight is the perfect image editing app for quick and straightforward editing. Afterlight is a simple design with paired and powerful and snappy tools, will give you a look which you want in seconds. Share to Twitter, Facebook, Google+, Instagram, Pinterest and LinkedIn – all from one place, on your schedule. Your updates will automatically be scheduled and spaced out throughout the day to post to your favorite social networks. Plus, you can custom plan or “post now” right inside the app. Make your brand’s Instagram account shoppable in 60 seconds. It is a tool in the 2nd set of the Smart Tools collection. This rangefinder (telemeter) measures the distance and height of a target using trigonometry. It has central features are Virtual Horizon, Screen Capture, and Material design. Shopseen is the only way to connect and sell on Instagram, Square, and your online stores from one place. 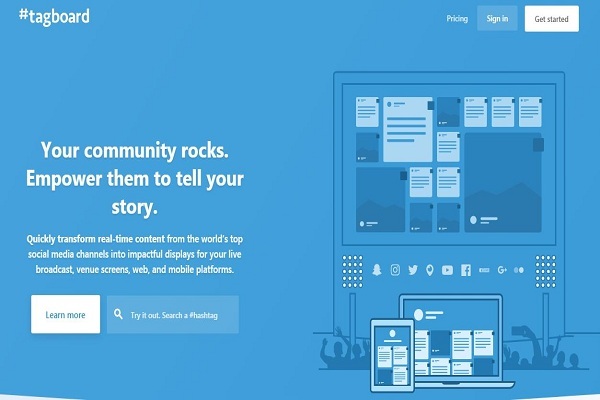 Schedugram lets people and companies schedule their content to Instagram. Schedugram features web uploading of images or video, planning for later, and supports multiple accounts. Snapseed is the complete and professional photo editor developed by Google. It has all styles which tweaked with beautiful, precise control. Instagram creates a business profile on Instagram. Its main features are Business Profiles, Promote, Insights. Yotpo’s new feature creates a shoppable version of your Instagram feed, which seamlessly sends shoppers directly from your store’s Instagram photos to the tagged product pages. SocialRank App provides statistics on your Call and SMS usage graphically. Grouping and stats apart SocialRank App give you a specific rank based on these stats that you can compare with your friends and family. Insight is not social media. There’s enough of that! The idea is all about socializing in Real Time. This app can be helpful for both business or personal environments. 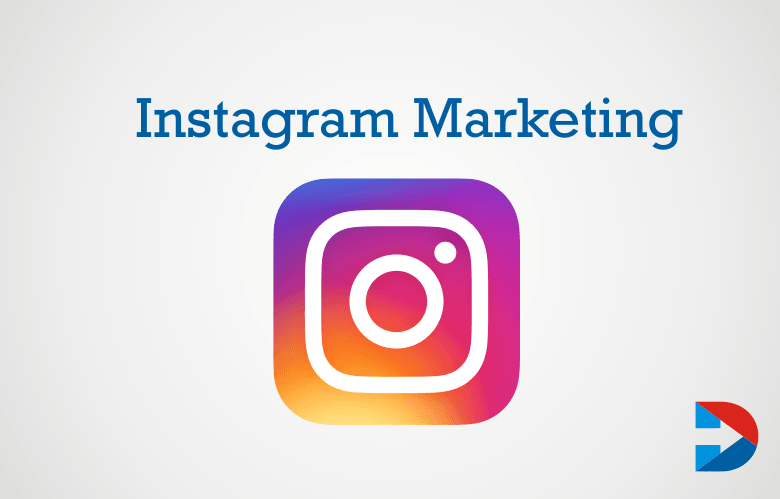 It is an Instagram Marketing Tool which saves time and scales your efforts. Profile Analysis, List Building, Campaign Tracking, and Stats, etc., these are all in one tool. 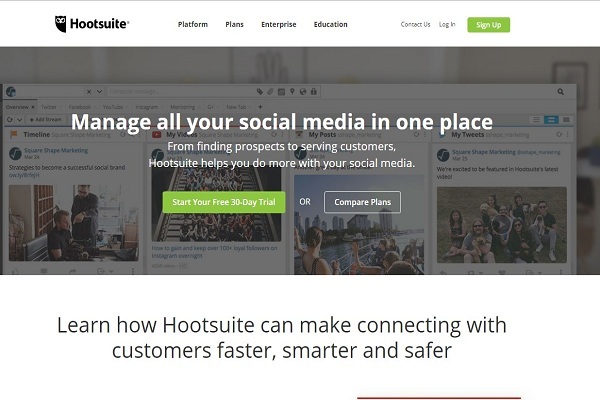 HootSuite is the top app which can help to manage your business on social media. Also Manage and schedule posts to multiple profiles on Twitter, Facebook, LinkedIn, Instagram and more, all from one app. Sprout Social is a social media management tool created to help businesses manage their social media efforts more effectively and efficiently. 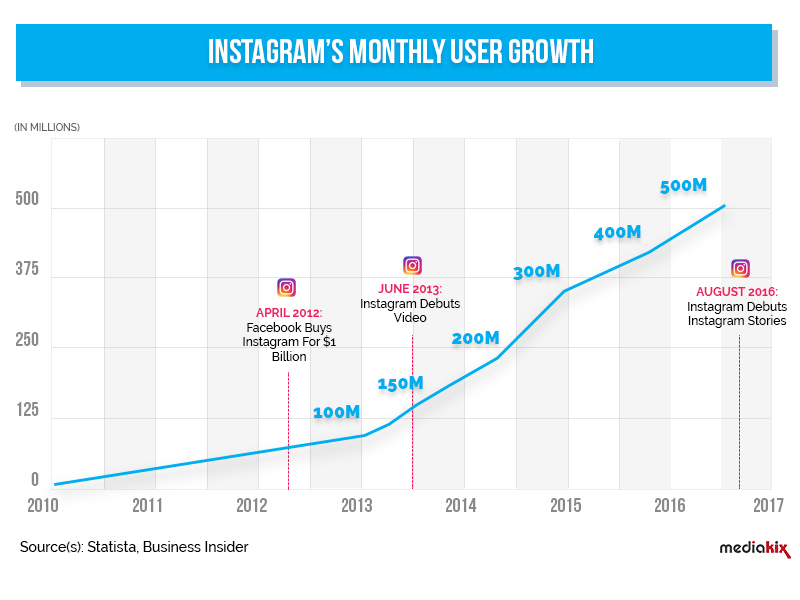 The monthly active users of Instagram are above 500 million. Hopper is an award-winning travel app. In this app, there is No spam, No ads, No time wasted. It creates a shoppable Instagram Galleries. It has a Powerful feature such as services, plugins for your Shopify store. It catches all the updates from the official Showcase US Facebook feed and readily shares your movie-going plans with friends by posting on your wall. KEYHOLE is a fingerprint activated password database application. It can create, edit, delete, search records and also categorize them. 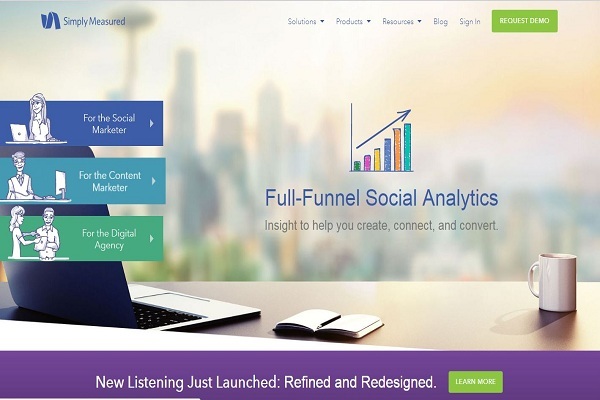 It a smarter social media marketing suite, helping marketers grow & engage their audience. Union Metrics empowers you with the social marketing intelligence, and you need to reach your audience and build your business. It’s designed to be the more user-friendly and straightforward possible. It helps us to send a report through SMS, email or a third party app like WhatsApp. Layout is a smooth and intuitive process gives complete creative control. Instagram’s newest app is a better way to make collages. The Layout lets you create one-in-a-kind designs by remixing of your photos and sharing them with your friends. Microsoft Hyperlapse is a simple app to help you shoot smooth and stable time-lapse videos, or quickly upload and enhance your existing videos. PicMonkey’s FREE photo editing app puts top-tier tools and effects right in the palm of your hand. Hub and collection are premium features in this PicMonkey app. BeFunky Photo Editor is the most feature filled photo editing app in the world! It comes with stocks of powerful photo editing tools, a fantastic collage maker, tons of fonts, odd photo frames, overlays, and a bunch of great goodies and stickers. Quotes Creator is a perfectly built with good design (UI) and user experience and most comfortable way to create and share your quotes with the world. Quotes Creator ready with customizing options such as background, text colors, text size, and fonts. The brands have been followed by 50% of Instagram users which turns to have continuous social media engagement. Word Swag magically turns your words into beautiful photo text designs. Only Word Swag has an exclusive Typomatic type engine that makes creation amazing text Layouts. Split Pic divides your camera into several sections with several free layouts. You can choose to blend these images creating a flawless looking special effect or make a sharp contrast between the photos to collage multiple photos. Outfly named as Spotify. Spotify creates and manages the sports games. Instagram is the simple way to capture and share the world’s moment. Tagboard can access the page in a much more comfortable using this application. Curalate is the world’s leading marketing and analytics suite for the visual web. This mobile app provides support for scheduling posts to Instagram and Pinterest. Snap photos/GIFs to share your friendship moments used to divide by this official Best Buddies app. The elegant black dial of this Like Brand Dual Time features gold Roman numeral hour markers and white hour and minute hands that display the standard hours and minutes indication. Union Metrics empowers you with the social marketing intelligence you need to reach your audience and build your business. 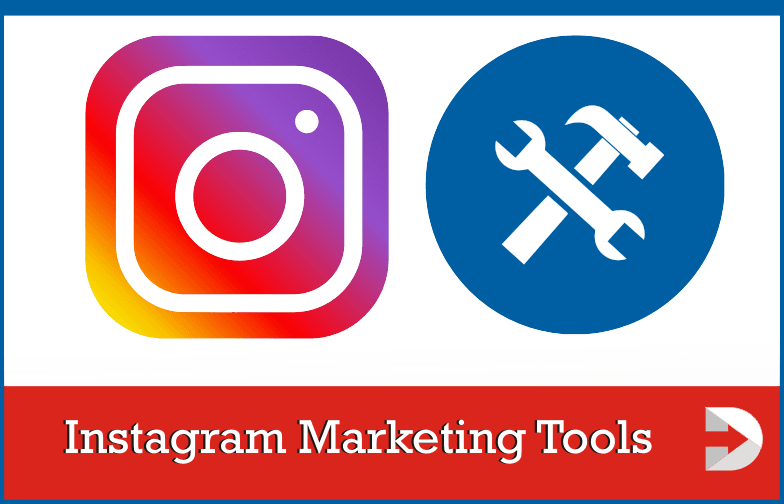 These are the Instagram Tools you need to get which are more efficient and save time for your daily use. Make your brand’s Instagram account shoppable in 60 seconds. A measured merely smart measure is a tool in the 2nd set of the Smart Tools collection. This rangefinder (telemeter) measures the distance and height of a target using trigonometry. It has original features are Virtual Horizon, Screen Capture, and Material design. Peoplemap is an Instagram Marketing Tool which saves time and scales your efforts. Profile Analysis, List Building, Campaign Tracking, and Stats, etc., these are all in one tool. It is not about to post the content with ultimate visual effects and the content delivered to the customers that dispatching the image of one’s brand. Now, most of the branded companies are being on the track of launching the extraordinary Instagram stories that are going to be the trademark for the upcoming products or services of a particular brand.